Democrats and the media keep digging for evidence of collusion in the 2016 election. Now they think they have found the smoking gun. But what the evidence revealed surprised everyone. The media is going bonkers about a report in The Atlantic that WikiLeaks peppered Donald Trump Jr. with direct messages on Twitter. 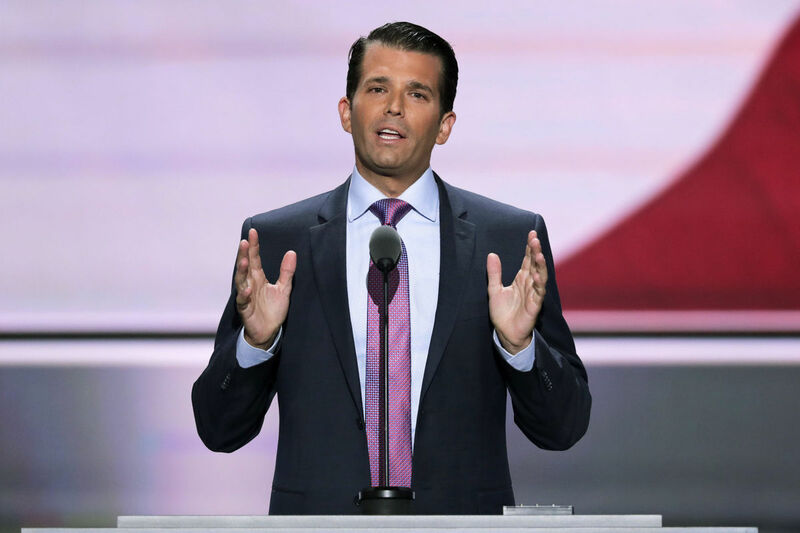 Correspondence between Trump Jr., and WikiLeaks was largely in one direction as the privacy activists messaged Trump Jr. and he only responded three times in the most general of terms. Trump Jr. responded by tweeting out screenshots of “communications” with WikiLeaks. WikiLeaks was basically flooding his direct messages. And Trump Jr. responded with three very generic and vague messages. This collusion “bombshell” was another dud. It continues to be fake news.